“We must rapidly begin the shift from a “thing-oriented” society to a “person-oriented” society. When machines and computers, profit motives and property rights are considered more important than people, the giant triplets of racism, materialism, and militarism are incapable of being conquered.” Dr. Martin Luther King Jr. In 1967, Dr. Martin Luther King Jr. gave one of the more memorable and dynamic speeches of his life. The “Beyond Vietnam: A Time to Break Silence” speech is an amazing piece of writing that gives an incredible astute analysis of US foreign policy and US power. In this speech King shares a solid understanding of US policy in Vietnam, in South East Asia and in the rest of the world that the US was involved in at the time. However, King did not see US foreign policy merely through an anti-war lens. King understood the real nature of US foreign policy and US power and identified them as the evil triplets of racism, capitalism and militarism. Dr. King understood that these were the structural or systemic problems that the people of the US faced and that they were at the root not only of the US war in Vietnam, but the US war against Black America. 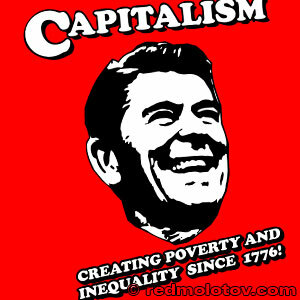 Taking a cue from Dr. King, it seems pretty clear that we have an “edifice” called capitalism, which produces poverty and definitely needs restructuring. I do not take his comments to mean we need to reform the system, rather we need a new one not centered around profit and private property, as the slain civil rights leader pointed out. We also should take to heart the need for those who seeks radical change to have righteous indignation directed at those with tremendous wealth, no matter how “philanthropic” they might be. Indeed, this was at the core of the Occupy Movement, the righteous indignation directed at the 1%. 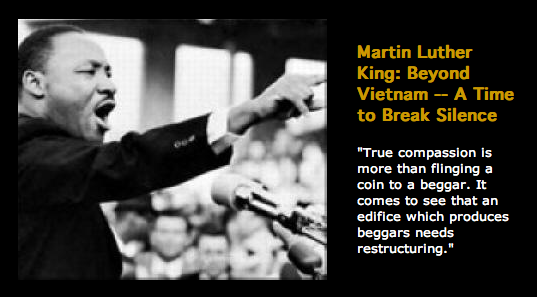 This statement from Dr. King at his Beyond Vietnam speech is a powerful one, but one that is too often forgotten by those who continue to support war mongers. According to the National Priorities Project, the US has spent (as of this posting) nearly $1.4 Trillion jut on the occupations of Iraq and Afghanistan. Imagine if that kind of money was redirected to human needs right here in this country, in this state, in all of our communities. Poverty, debt, poor nutrition and lack of health care could all be done away with. However, on the eve of the 2012 election, neither the Democrats or Republicans are talking about any reductions in the US military budget. 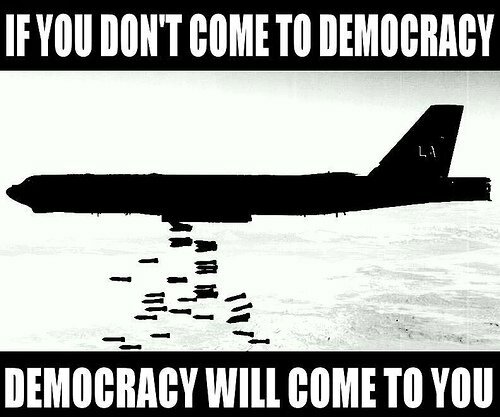 Instead, the two wings of the capitalist system are vying to see which can be better at war making and imperialism. In thinking about a third major issue that has far reaching implications, I would like to suggest that we modify Dr. King’s list of evil triplets and exchange racism for climate change. This is not to say that racism is no longer a serious threat to humanity, since it certainly is. However, Climate Change confronts all of us in a new and daunting way. If we do not reduce the current levels of carbon emissions by 80% before 2050, we might not have a future. This is the level of reduction in carbon emissions put forth by the Inter-Governmental Panel on Climate Change since 2007, and some are arguing that it might be worse in 2012 than it was when the international panel of climate scientist put forth their original data. Without focusing too much on numbers, it is important to recognize two things about where we stand on Climate Change. First, there has been no substantive effort from the major industrial governments of the world, particularly the US on this matter. Secondly, the fossil fuel industry has made it clear they don’t give a damn about our collective future, just so long as they can continue to make profits. And since this is where they stand on these issues, they continue to make sure that the political system in this country won’t do anything to seriously disrupt their profit-making goal. 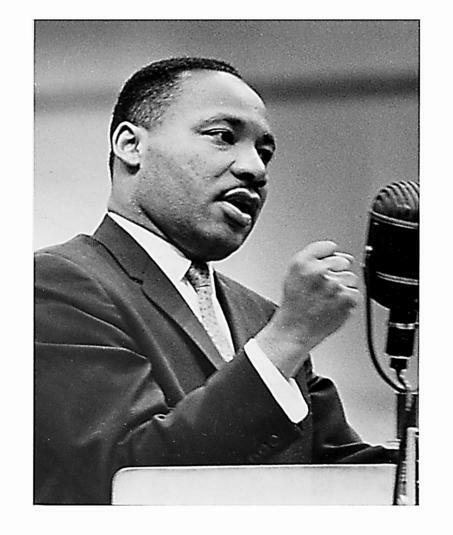 Lastly, it must be stated that Climate Change is a direct consequence of the militarism and capitalism, which Dr. King directed is rage towards in his 1967 speech. The warming of the planet is a result of an economic system based on profits and constant growth. In order for that system to fulfill its needs, it will use military force to achieve such ends, which means that the burning of fossil fuels will accelerate, since the US military is one of the largest consumers of fossil fuels on the planet. On this day before the 2012 elections, let us commit to working on doing away with the evil triplets of our time – militarism, capitalism and climate change. And let us recognize, as Dr. King did, that doing away with such deeply entrenched system will require sacrifice, it will require risk and it will require way more than the sideshow that is electoral politics.